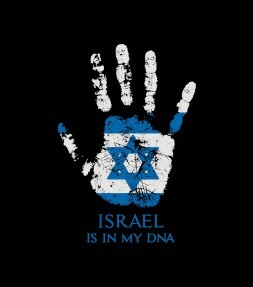 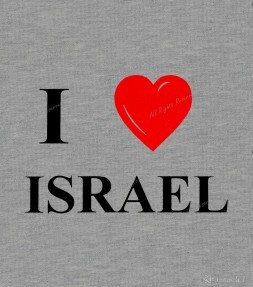 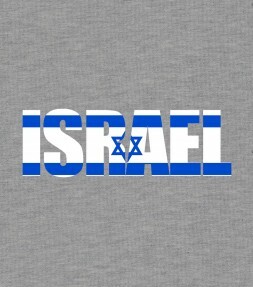 Get an Israel shirt or an Israel hoodie that says it proudly - and says it loudly! 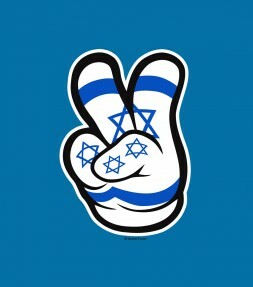 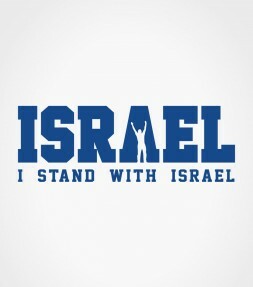 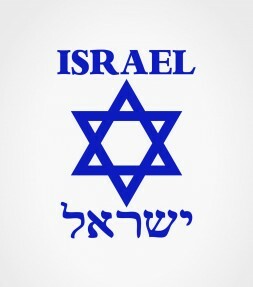 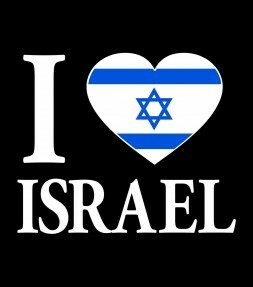 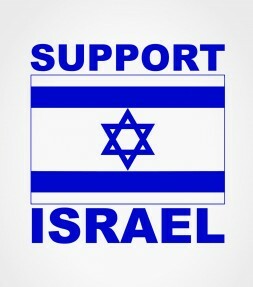 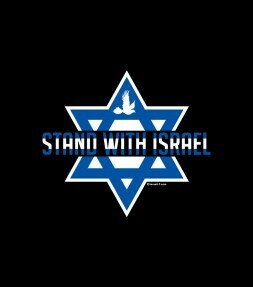 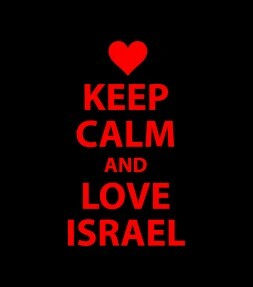 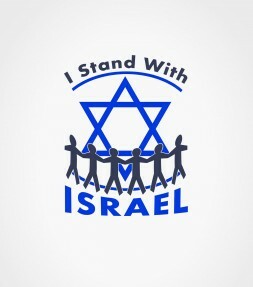 I stand with Israel... Express your support for Israel and show your love and respect of the Jewish nation! 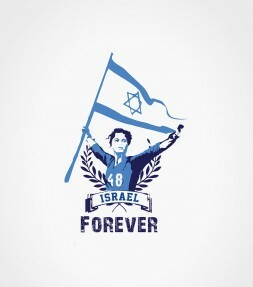 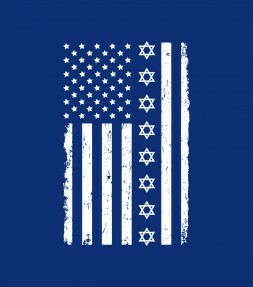 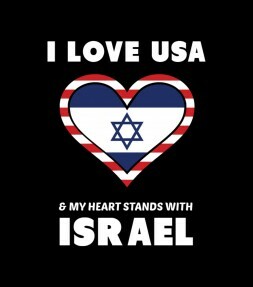 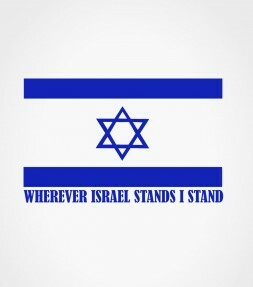 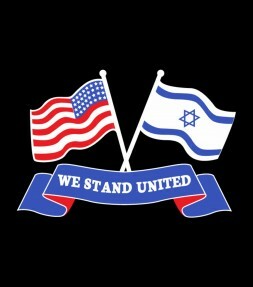 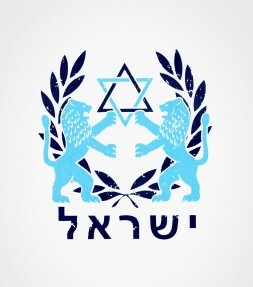 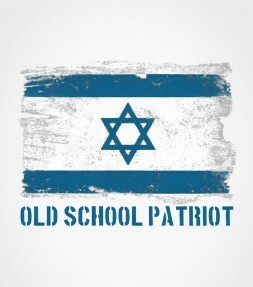 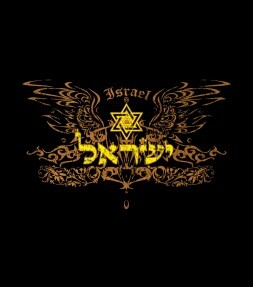 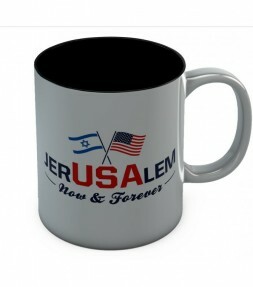 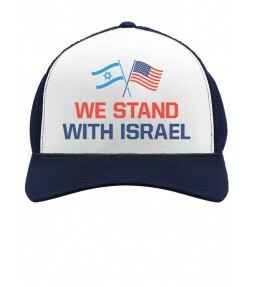 The front of this design says “We stand with Israel”. 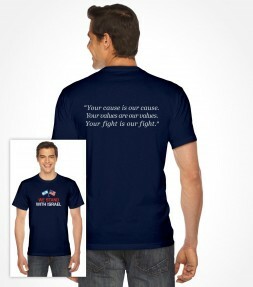 The rear side of has famous words by Michael Pence “Your cause is our cause. 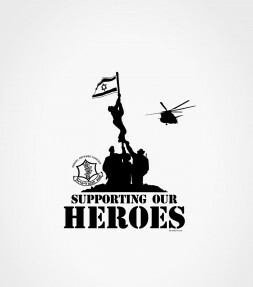 Your values are our values. 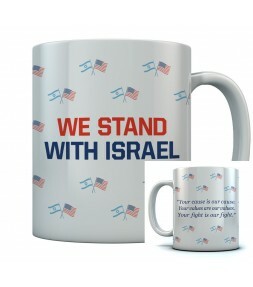 Your fight is our fight.” said at the Knesset, during his 2018 visit to Israel. 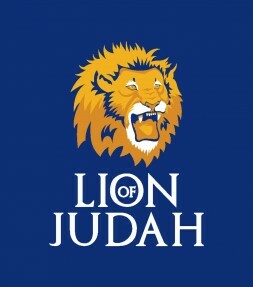 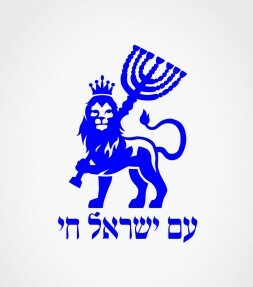 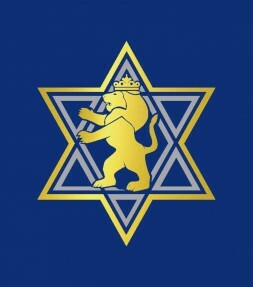 This memorable Lion of Judah will make a powerful statement to the world every time you wear it! 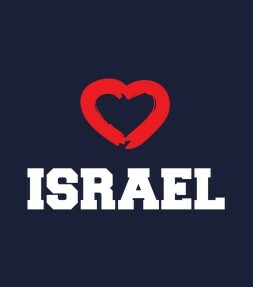 This Israel shirt commemorates Tel Aviv's 100th anniversary with an original "I love Tel-Aviv" design in both English and Hebrew. With a cute little heart on top to remind everyone just where YOUR own heart is, you will get plenty of smiles from everyone that loves and supports Israel whenever you wear this great Israel shirt design. 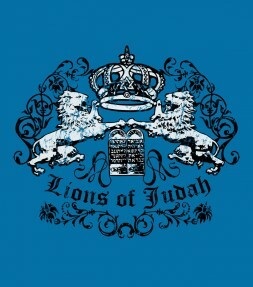 Our exclusive black and silver "Lions of Judah" Israel shirt design has a vintage screen print with two lions, a regal crown and a coat of arms with the "Lions of Judah" inscription in artistic script. 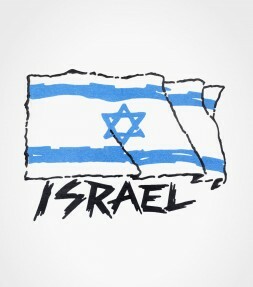 Show your unshakeable support for the State of Israel as well as your love of ‘Am Israel’ with our Israel T-shirts that proudly declare your important message to everyone who sees you. 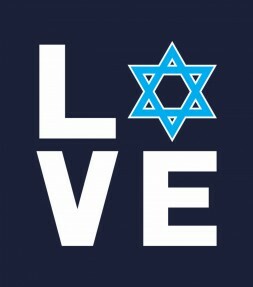 Choose a unique 'I Love Israel' T-shirt or an Israel Hoodie that you will make you proud to support Israel, every time you wear it! 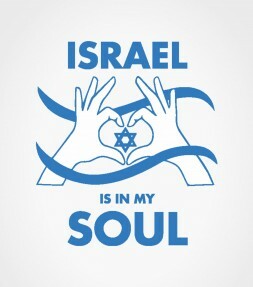 If you have ever wanted to display like your own personal support for Israel, our T-shirts specially fearlessly designed to support Israel will be perfect for you as well as for your family or friends that also feel the same way that you do! 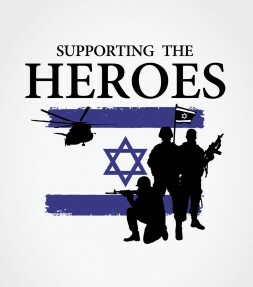 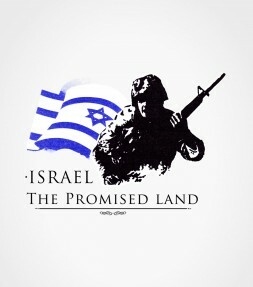 Maybe you would like to announce your support for Israel’s Defense Forces with a bold IDF t-shirt that can be your personal way of telling the world that you aren’t afraid to stand firm. 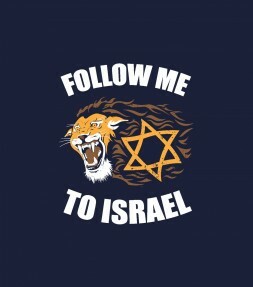 Depending on where you are from, it may not always be easy to come out in favor of Israel - but our T-shirts to support Israel are always good item to have in your wardrobe to be ready for you to wear them proudly whenever you may want to get your point across to everyone clearly. 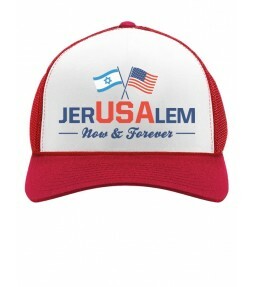 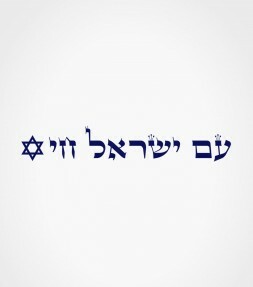 In whatever way you decide to communicate your love and support of the Jewish homeland of Israel, we have a full collection of meaningful Israeli designs as well as plenty of funny Jewish sayings available in our inventory. You can be sure that there is something perfect in stock that is just right for your taste and can provide you with the ultimate Jewish expression for your day - and also be a T-shirt that you will be proud to support Israel in, every time you wear it! 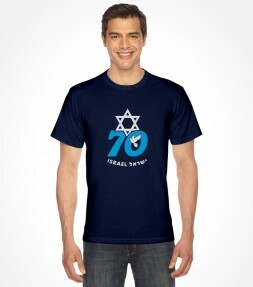 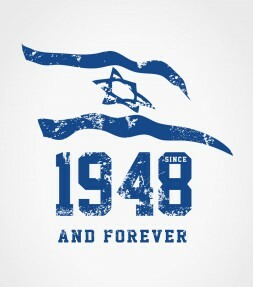 And remember, a timeless Israel T-shirt can be great idea for yourself – but it can also the perfect gift for anyone else as well who supports Israel. 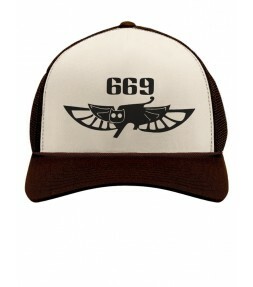 Choose the Israeli T selection that is your favorite or one that you think someone else would love - and then simply select the popular fashion style from the wide range of urban-wear designs and colors available in stock. 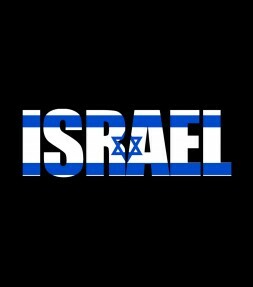 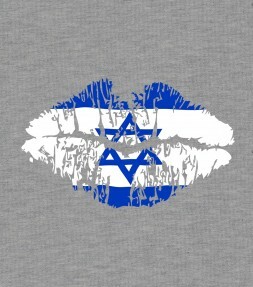 Don’t be shy of reminding everyone just where YOUR own heart is and remember, whenever you wear our trendy Israeli-T’s to support Israel - you will get definitely get lots of smiles from those that love and support Israel - and you will also inject some extra support for Israel into your own personal wardrobe at the same time. 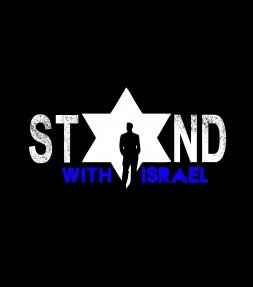 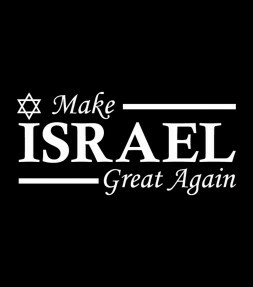 Support Israel in style today and enjoy hearing the positive comments from others that hold the State of Israel close to their hearts.